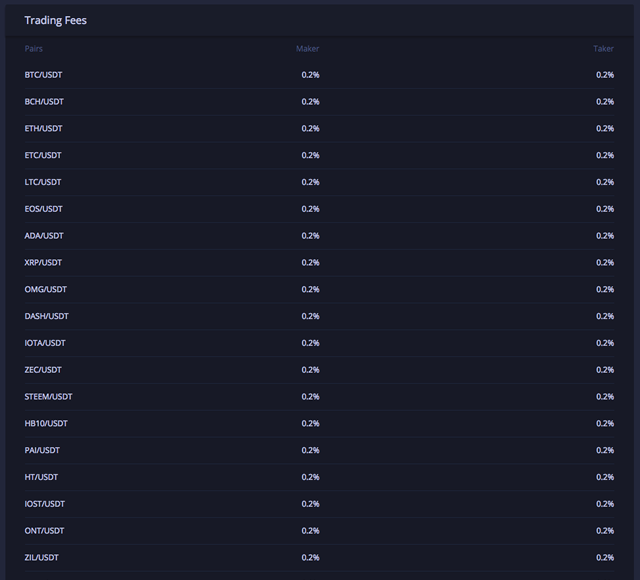 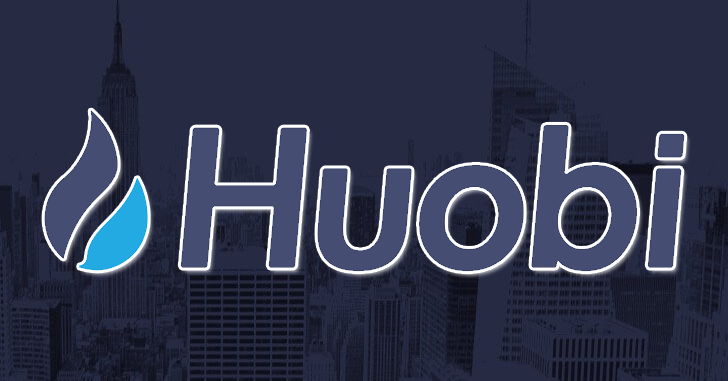 Since its establishment in 2013, Huobi's accumulative turnover has exceeded $1 trillion and once became the world's largest digital asset exchange with a global share of 50%. 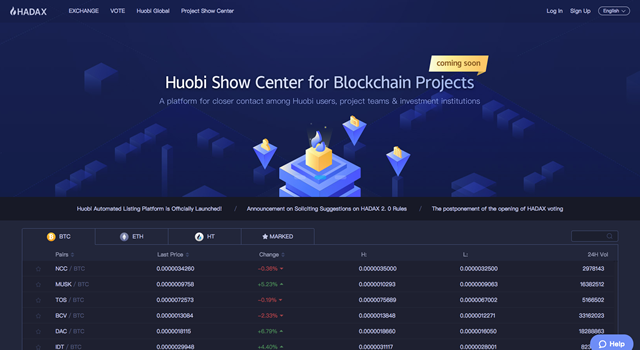 Financed by ZhenFund and Sequoia Capital, Huobi Group has invested in more than ten upstream and downstream enterprises. 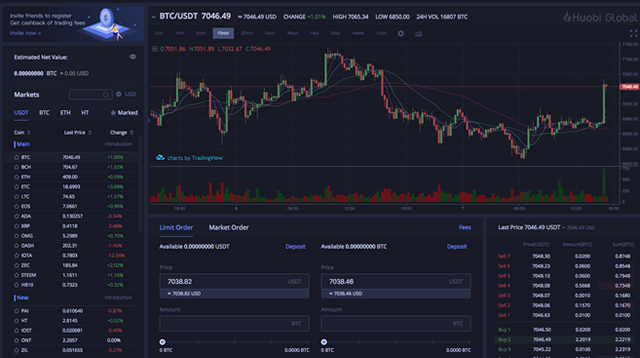 It has established compliance service teams in Singapore, US, Japan, South Korea, Hong Kong, Thailand, Australia with its secure and credible trading and asset management services to millions of users in 130+ countries. 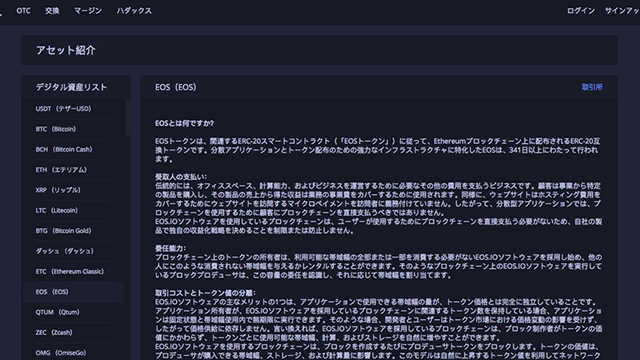 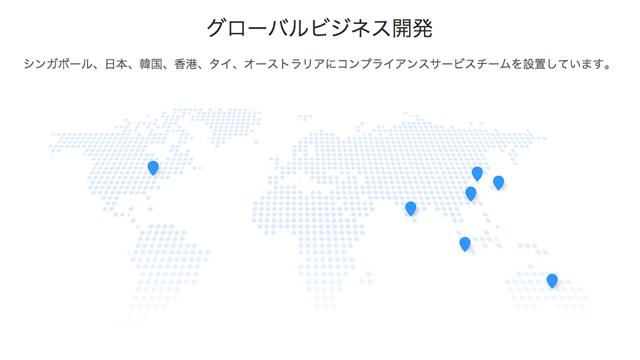 [btn class="lightning big"]Huobi公式Twitterはこちら！[/btn] [kanren postid="2620"]No tags for this post.